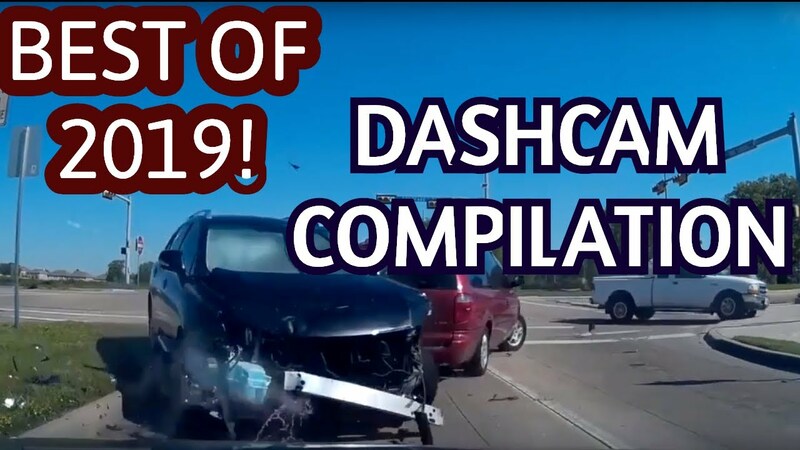 Dashcam Car Crash Fails Compilation March 2019 [Russia /USA /Europe]This car crash compilation show you Car Crash DashCam Compilation 2019 Russia // USA // Europe. Enjoy watching. Drive safely and keep yourself and others safe.